First Overnight Stay? 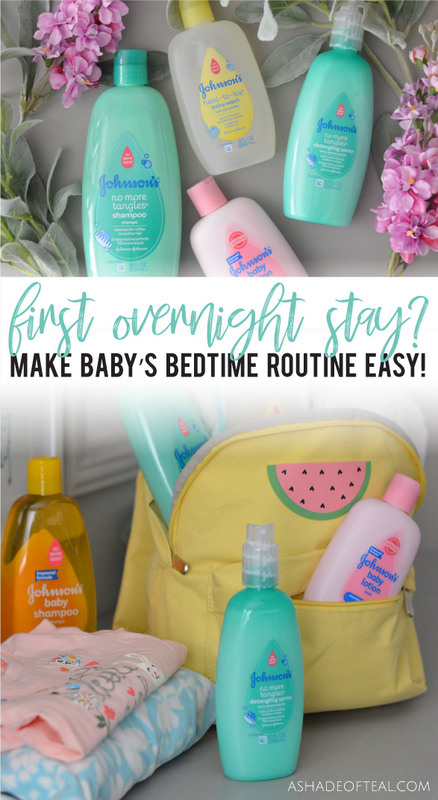 Make Baby’s Bedtime Routine Easy! With baby #3 almost here I’ve been busy preparing for the last minute things. One of those is preparing for my youngest daughters first overnight stay. When my husband and I are at the hospital my daughters will be staying with family, and this will be my little ones first time away from us. I’m hoping to make it as comfortable as possible, especially with her nightly bedtime routine. She’s such a happy baby, plus she’s pretty easy to take care of, but when it comes to her bedtime routine we like to make it consistent. So here are my tips on how to make a first overnight stay comfortable and easy. Every night we have our bath time routine. 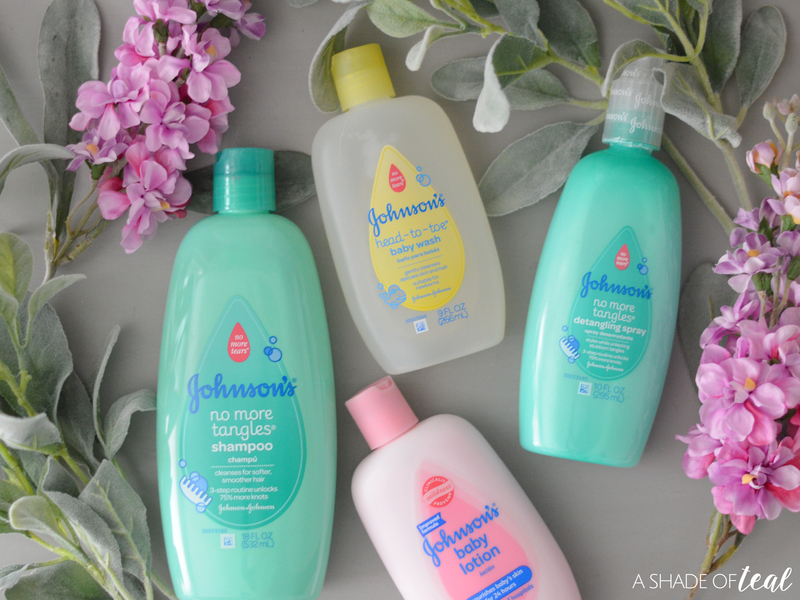 It starts out with all my favorite JOHNSON’S® baby products; HEAD-TO-TOE® Baby Wash, no more tangles shampoo, and no more tangles conditioner. After bath time she has to have her lotion! 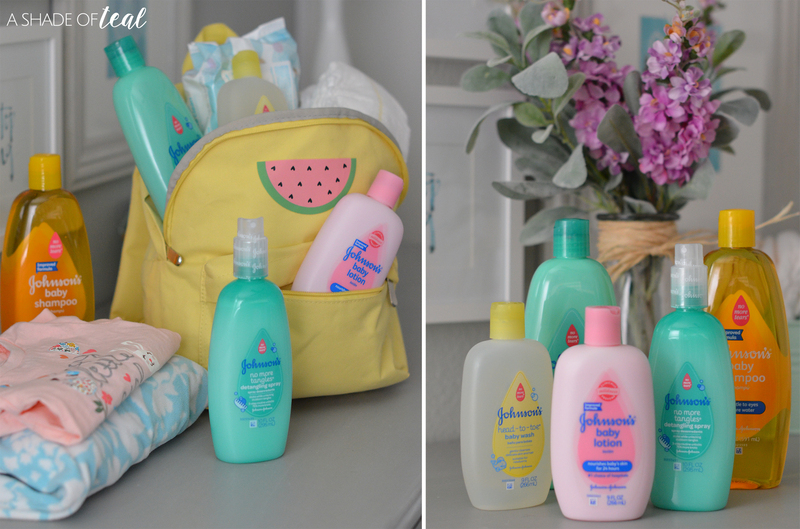 Both my girls absolutely love lotion, so we use either JOHNSON’S® baby lotion or bedtime baby lotion. I’m making sure to pack all these things to help make her nighttime routine feel normal while I’m away. My daughter is only 18 months but she already has favorite PJ’s and clothes. I’m making sure to pack items she loves, this also includes a favorite blanket. Anything that makes her bedtime feel just like home. Finally, I’m making sure to pack the little things that make bedtime easy. Her favorite book and toy is a must. The last thing we do every night is read a bedtime story, this seems to help put her to bed. 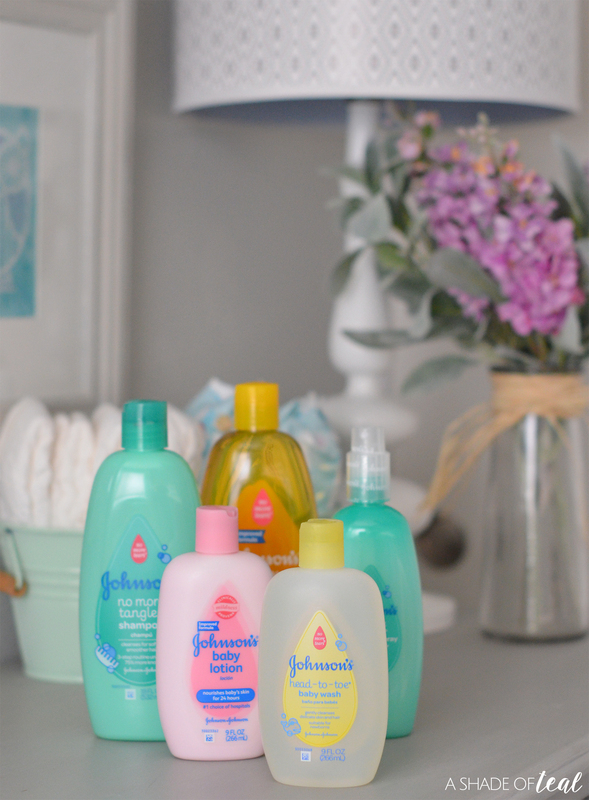 With JOHNSON’S®baby products I always know our bedtime routine will be easy. 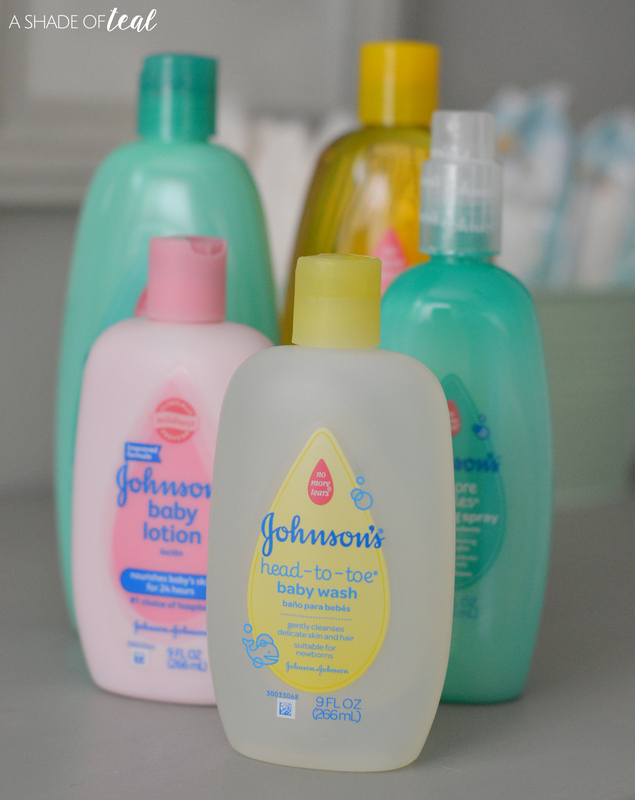 You can find JOHNSON’S® baby products at Walmart in the body care aisles or in the baby aisle. Walmart makes shopping for the essentials easy, and it’s always a one stop shopping experience at Walmart! How have you dealt with a first overnight stay? Have any other tips to make Baby’s Bedtime Routine Easy? What’s in My Bag? Summer Vacation! « Paint Colors used in my Modern Rustic Home!